We are widening the scope of our activities to embrace a broader range of people. We want to share thinking on what makes for well-being and how to achieve it. 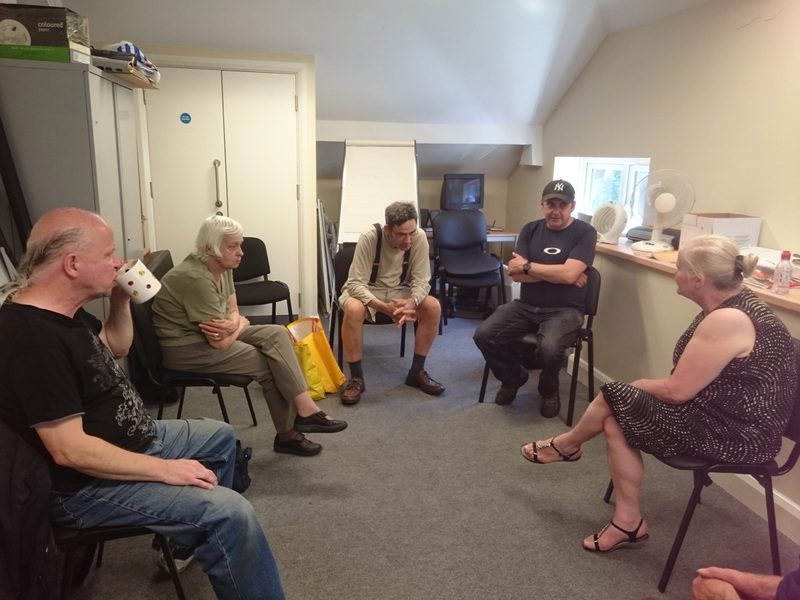 We have started to encourage people to set up small Circles of Support close to where they live and to think about how they can do things together for mutual benefit. We are working closely with the Borough’s Community Social Work team and the emerging “Sutton Well being Network” will enable us to strengthen links with other groups. This work is an opportunity for everyone – not just for people who have experienced mental distress. 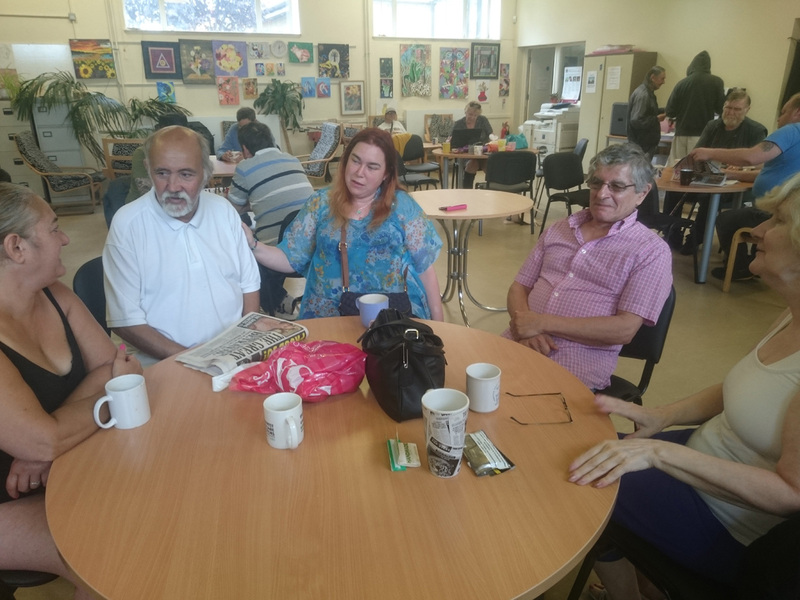 Belmont Connect (formerly known as Sutton Drop-in or Belmont drop-in) is for people with mental health problems, who live independently in the London Borough of Sutton. It is a place to socialise, find friendship and support in a friendly, relaxed and unstructured atmosphere. No formal referrals are required to become a member of Belmont Connect. There is a trained and supportive staff team, including volunteers. We have art and craft activities plus occasional trips and walks. There are activities every afternoon. These include arts & crafts, creative writing, drama, music and relaxation. 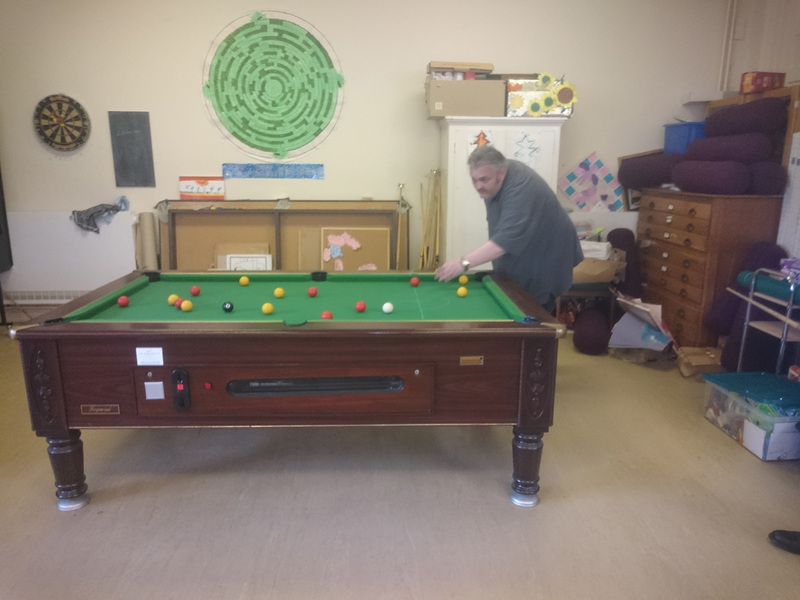 There are also games available in the drop-in, such as: bingo, pool, snooker, table tennis, scrabble, chess and draughts. Daily newspapers are also available for all members. There is no obligation to participate in any activities – members are free to do as much or as little as they like. We are open on Mondays 10.30am to 3pm, Tuesdays and Thursdays from 10am to 3pm. On these days a freshly cooked meal is available at a very reasonable cost. Tea, coffee, and squash are also available. On Fridays we run “Coffee Shop” from 10.30am to 2.30pm. We serve a cooked breakfast until midday, plus sandwiches and jacket potatoes for lunch. User run drop in – With our support, a group of people who use our services are now running a drop-in on Sundays. The drop-in is now held here at Belmont, from 12.00 to 3.00pm. Some of the people are also trained Peer Support Workers. Hot and cold drinks and snacks are available. There are games and music, and newspapers are available for members to read and it is a relaxed atmosphere for people to socialise.